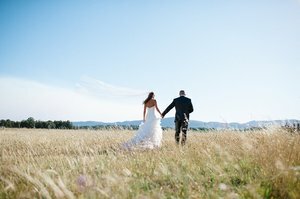 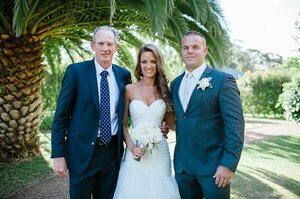 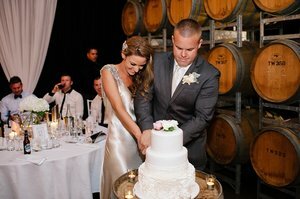 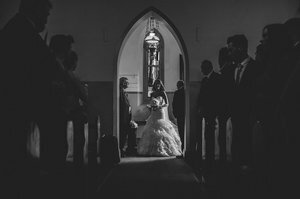 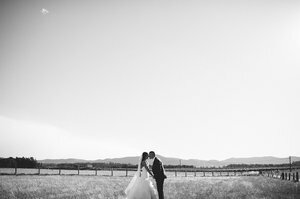 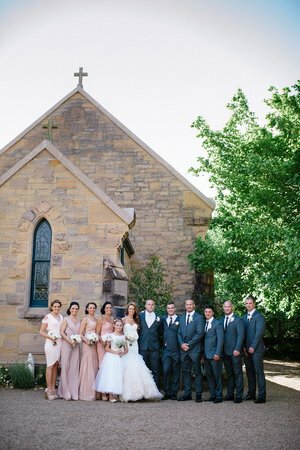 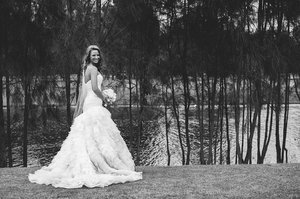 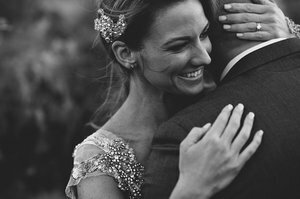 Dan and Nadeen tied the knot in the gorgeous Hunter Valley region. 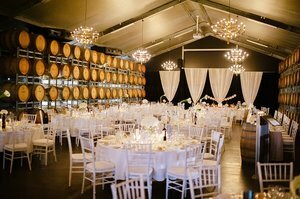 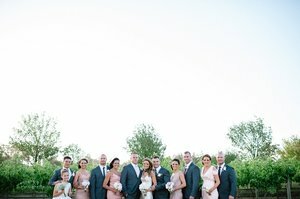 They made big bridal parties look fab and treated their guests to a delicious dinner in The Barrel Room at Tempus Two Winery. 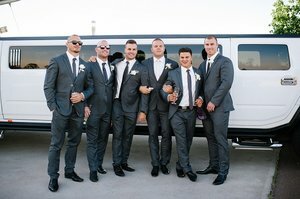 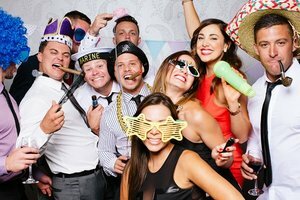 TV personality, Beau Ryan was the Groom’s best man and MC, entertaining the couple and their nearest and dearest.